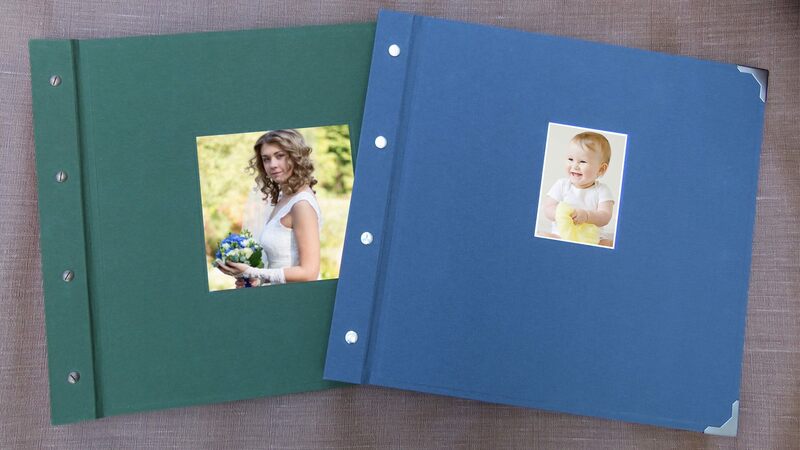 Make Your Own Photograph Albums: This one-day workshop is the perfect introduction to stab bindings; the method of holding pages together that are punched or pierced by lacing with cords or using binding posts. This construction of books also lends itself perfectly to display pocket portfolios, scrap books and postcard albums. You will make a handsome photograph album, complete with page guards, interleaves and metal menu corners held together with metal binding posts and the front cover can feature your own photograph or illustration.